Sgt. 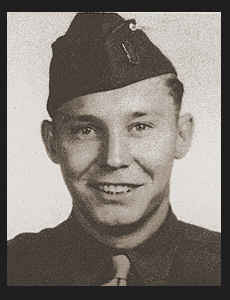 Billy T. Short, son of Mrs. Edith Short, graduated from Davidson High School, attended Weatherford College. Entered Air Corps in Jan., 1942, trained in Kelly Field, Vernon, Midland, Texas; served in Manila, Luzon; is now on duty in Japan. Awarded Good Conduct Medal.